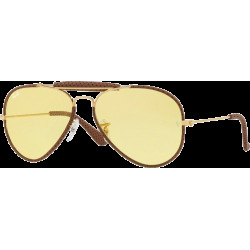 Always in style, Ray-Ban Aviator Large RB3025 sunglasses are the heart of RayBan's tradition of quality. 58 mm eyesize. 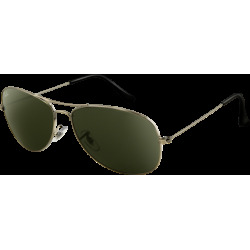 Always in style, Ray-Ban Aviator Large RB3025 sunglasses are the heart of Ray Ban's tradition of quality. 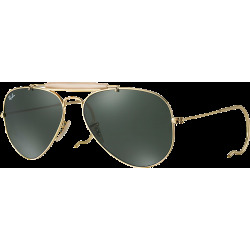 Even into Ray Ban's fourth decade, the popularity of the Ray Ban Aviator has never faded and it has truly earned it's title as the "classic all American Sunglass". 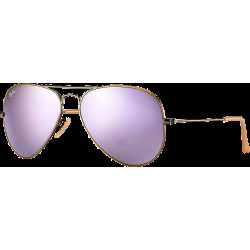 Created to satisfy the increasingly challenging requirements of US Air Force pilots, the Ray-Ban Aviator Large RB3025 has gradually earned its place as an essential unisex fashion accessory. Ray-Ban lives up to its name by offering maximum wearer protection while delivering the distinctive style that has become world-famous, thanks to the many Hollywood stars who have chosen Ray-Ban as part of their wardrobe. 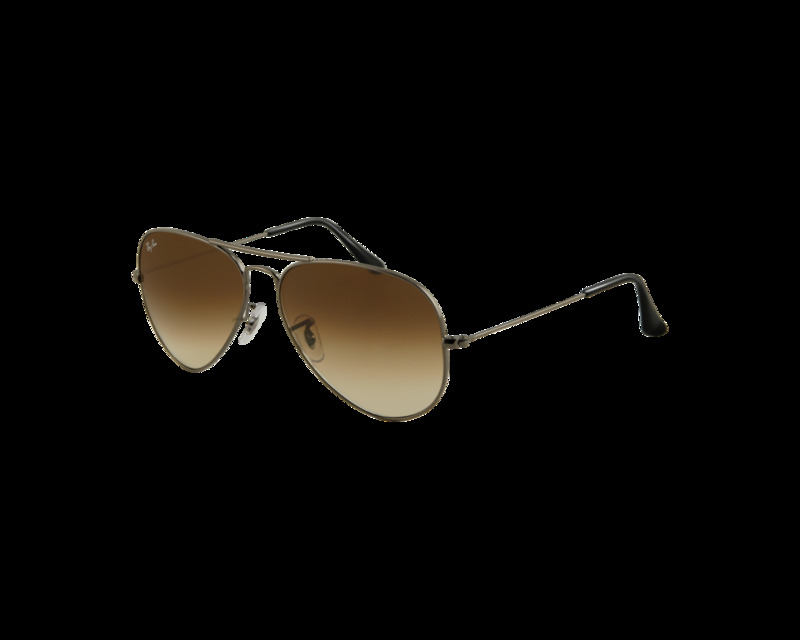 The contemporary relevance of Ray-Ban Aviator Large RB3025 is underlined by the drop-shaped eye and the new colour options.